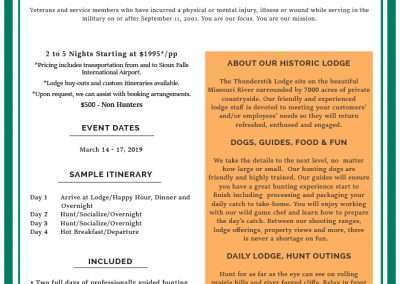 Welcome to Thunderstik Lodge, overlooking the beautiful Missouri River near Chamberlain, South Dakota. 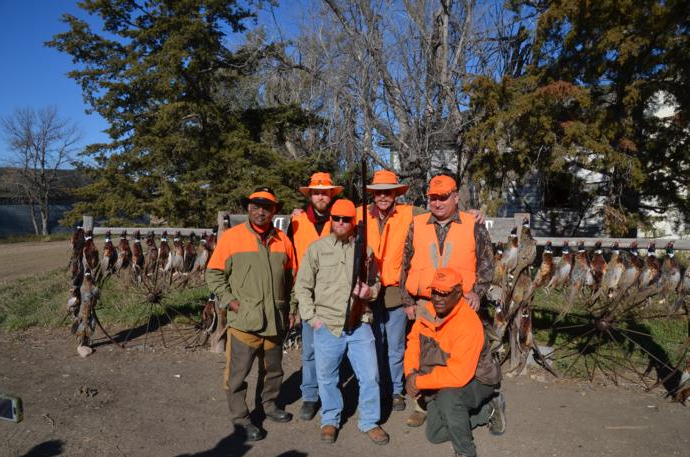 We have been sharing our Midwestern hospitality and passion for world-class pheasant hunting since 1988. 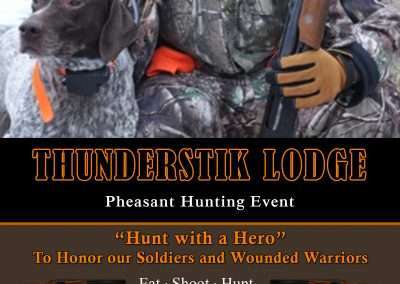 In March 2019, we will be hosting our annual “Hunt with a Hero” to honor our soldiers and give a Wounded Warrior the chance to experience South Dakota pheasant hunting. More than 52,000 service men and women have been physically injured in recent military conflicts. 500,000 are living with invisible wounds – from depression to post-traumatic stress disorder. 320,000 are experiencing debilitating brain trauma. 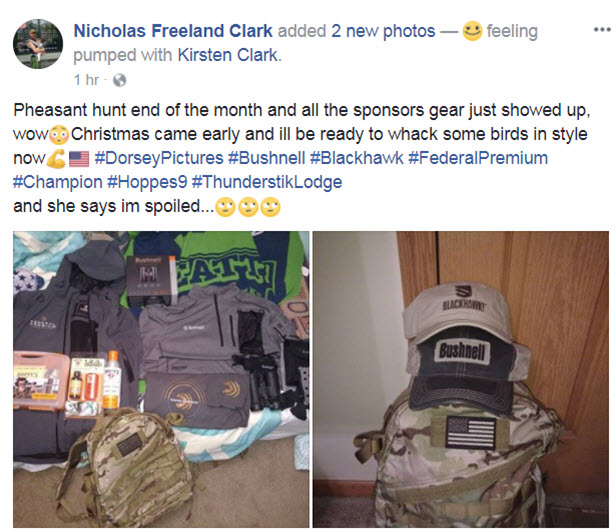 The numbers speak for themselves, because not every warrior can. 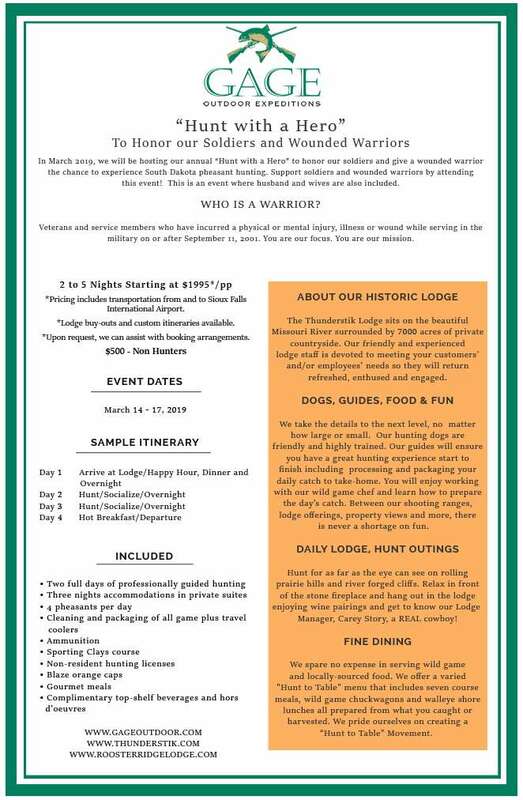 With the support of our community of donors and team members, we give a voice to those needs and empower our warriors to begin the journey to recovery. Socialize with great people from all over the USA! 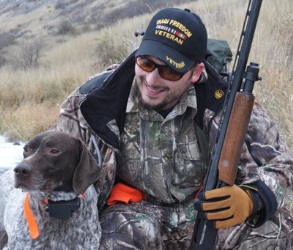 Goose, duck, fishing and custom hunts are not included in pheasant hunting package price. 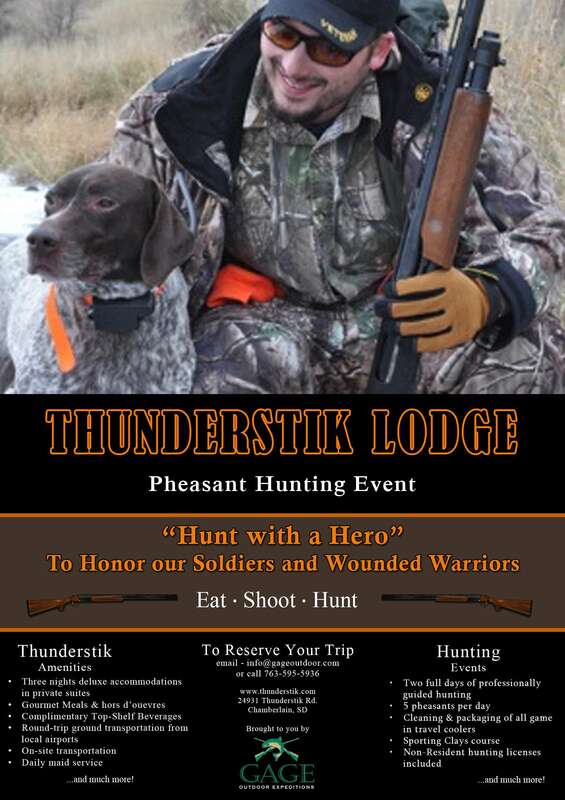 Thunderstik Lodge had the honor of hosting a pheasant hunt with some real heroes this spring. 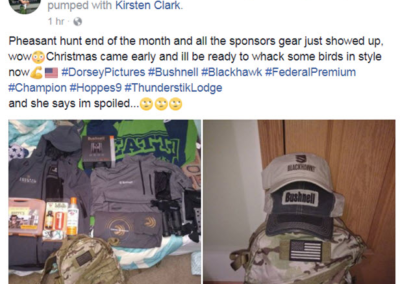 It was great to meet Rory Dunn and spend some time with him hunting and socializing in South Dakota. 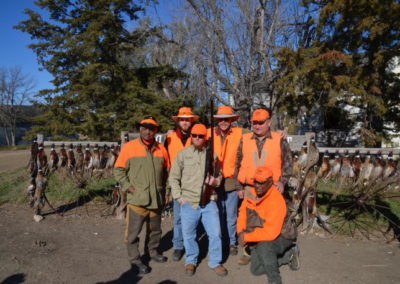 Jim Mazlowski, Rory, Stan (Rory's father) and I had a great time chasing after some spring pheasants in the sloppy South Dakota snow. This was my first-time meeting Rory and he is a very impressive individual - and a damn good shot! I hope we can do it again next year.